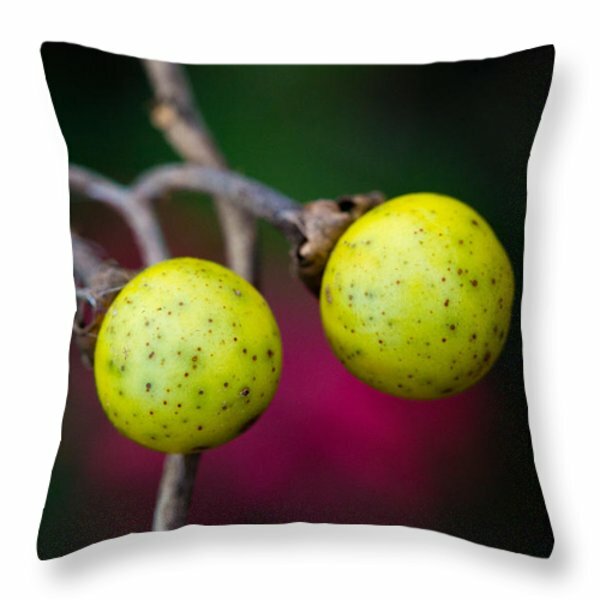 ** Best Practice Tips & Tactics for Silverleaf Nightshade Control ** now available! 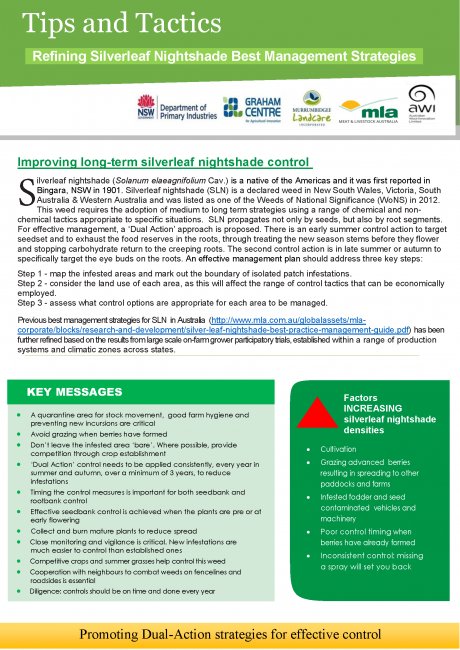 The long awaited refined silverleaf nightshade best managment strategies guide is now available. Please click on the link below to read the full PDF document. This project gratefully acknowledges the financial support of Meat & Livestock Australia and Australian Wool Innovation, and collaborating institutions and farmers across states.